Voted one of the top 10 things to do in Saint John on Trip Advisor - Trinity Galleries is located on the beautiful Germain Street in the Trinity Royal Preservation area of Uptown Saint John, New Brunswick. Trinity Galleries opened its doors in December of 1995. 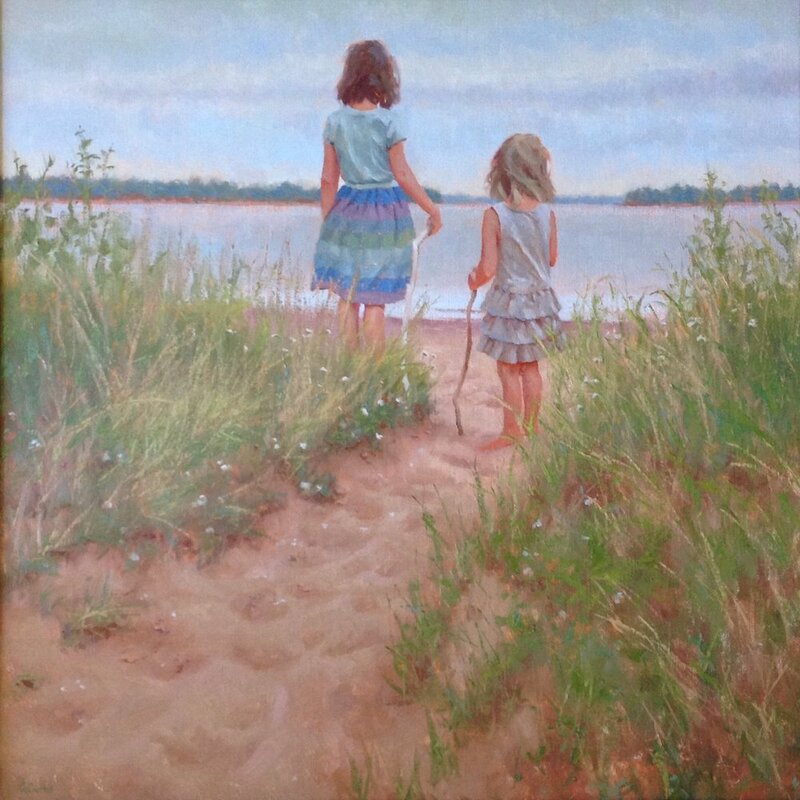 Beth McGloan Asimakos, owner and president, graduated from the Nova Scotia College of Art and Design in 1991 with a Bachelor of Fine Arts. 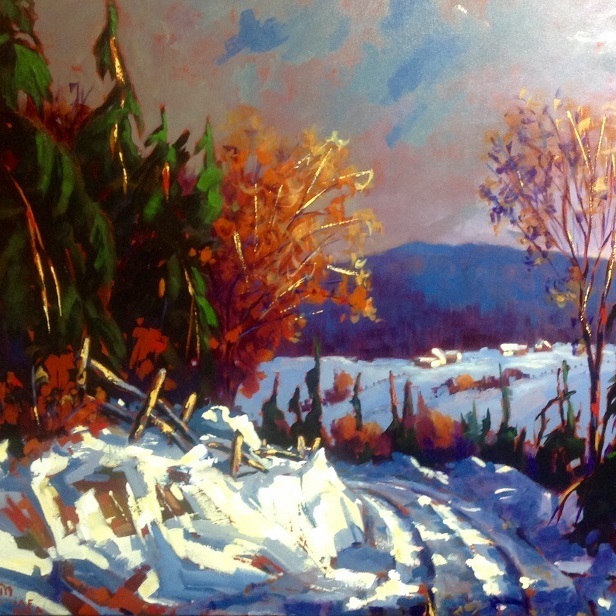 Since opening the gallery in 1995, Beth has represented some of the finest artists throughout Canada. Beth was appointed Honorary Consul of Finland for New Brunswick and Prince Edward Island in December 2015. 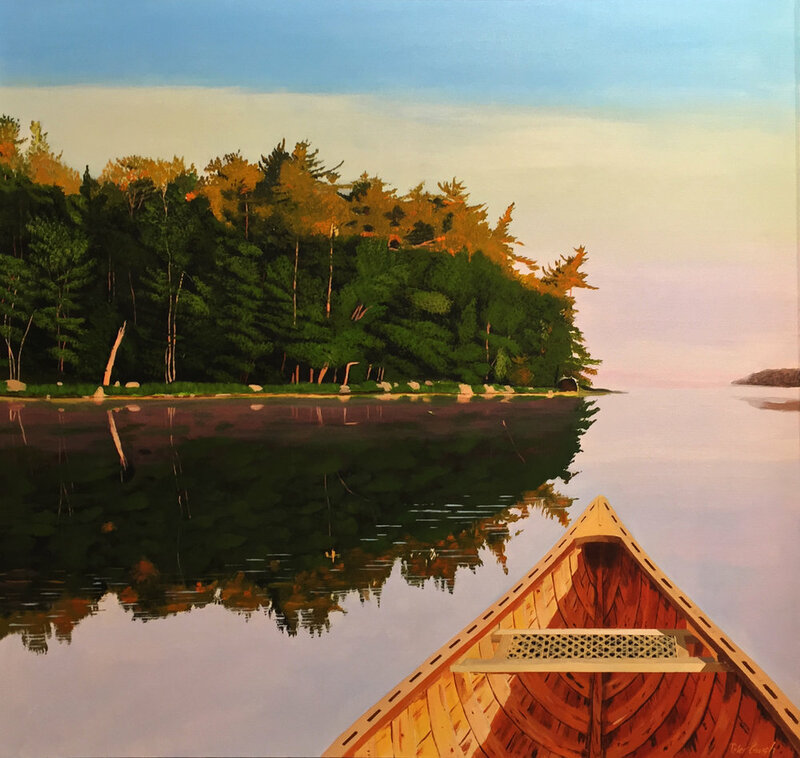 Featuring two levels of beautifully restored gallery space, we represent wonderful artists from the Maritimes, Canada and NYC, including Larry Horowitz, Jennifer Hornyak, Peter Gough, Angela Morgan, Mark Brennan, Pierre Giroux, and many more. 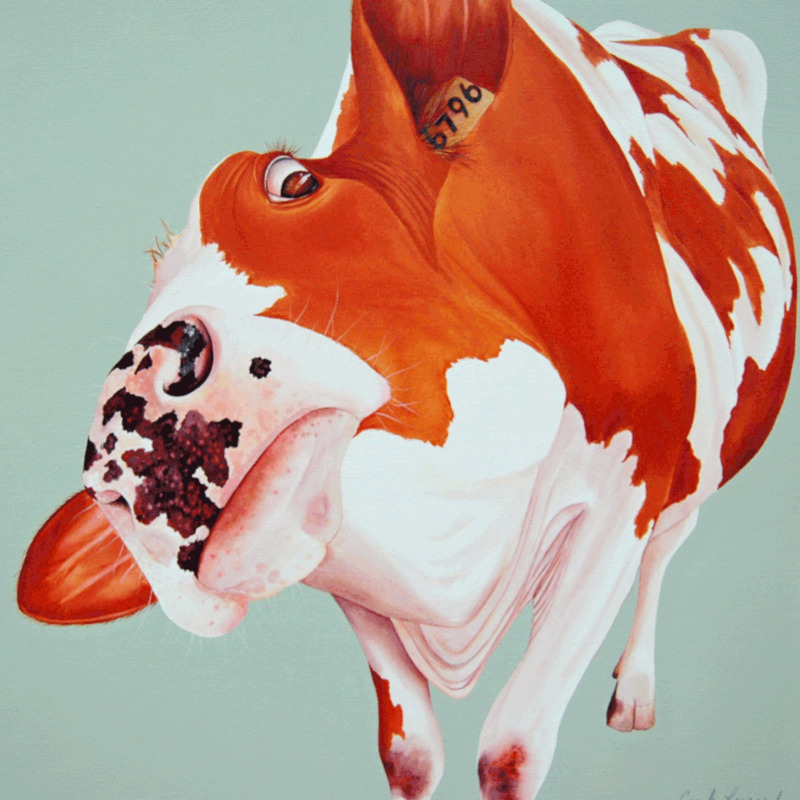 Beth McGloan-Asimakos graduated with a BFA from the Nova Scotia College of Art and Design in 1991. 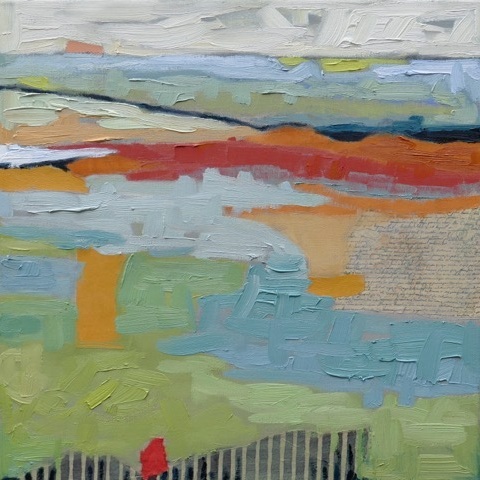 In 1995, Beth opened Trinity Galleries, and has represented some of the finest Canadian artists. In 2015, Beth was appointed Honorary Consul of Finland for New Brunswick and Prince Edward Island.